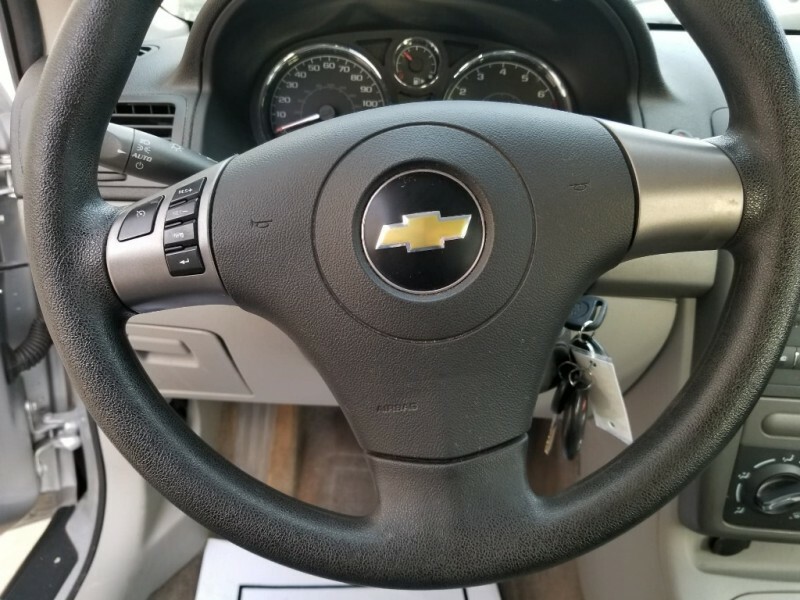 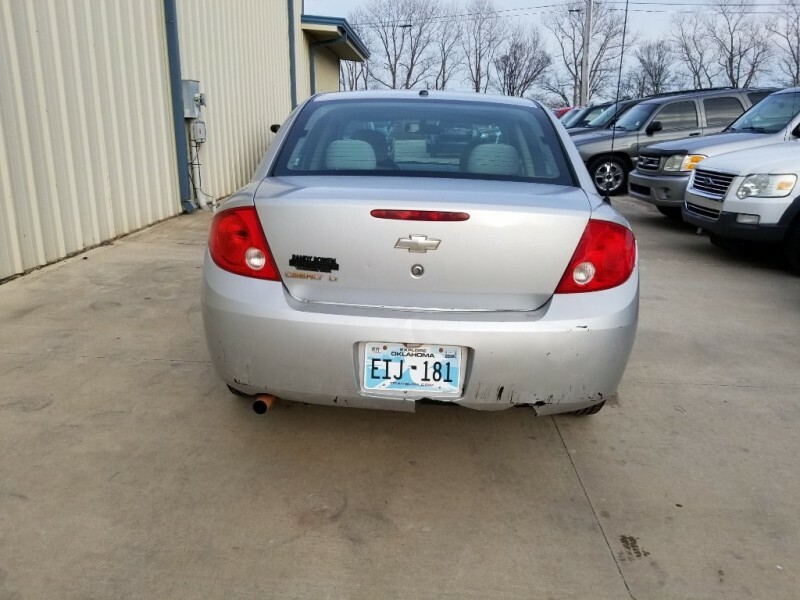 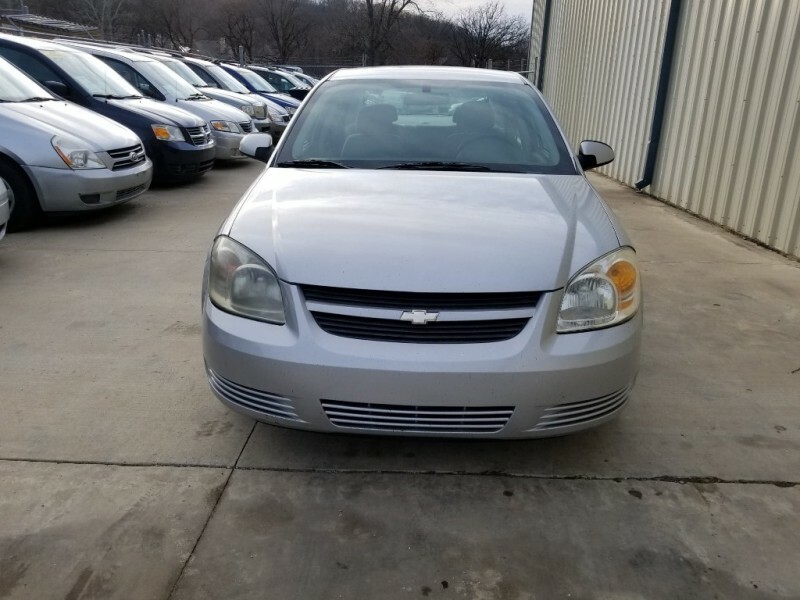 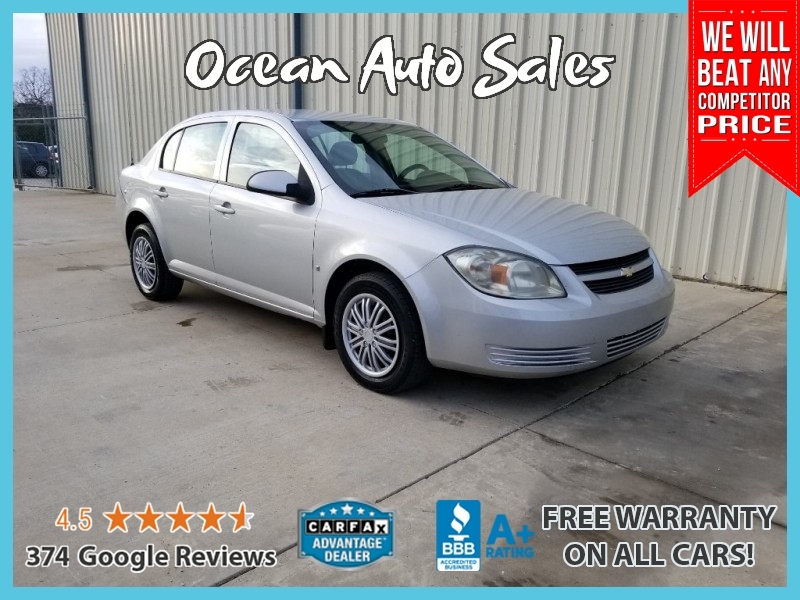 2008 Chevrolet Cobalt LT FREE WARRANTY!!!! 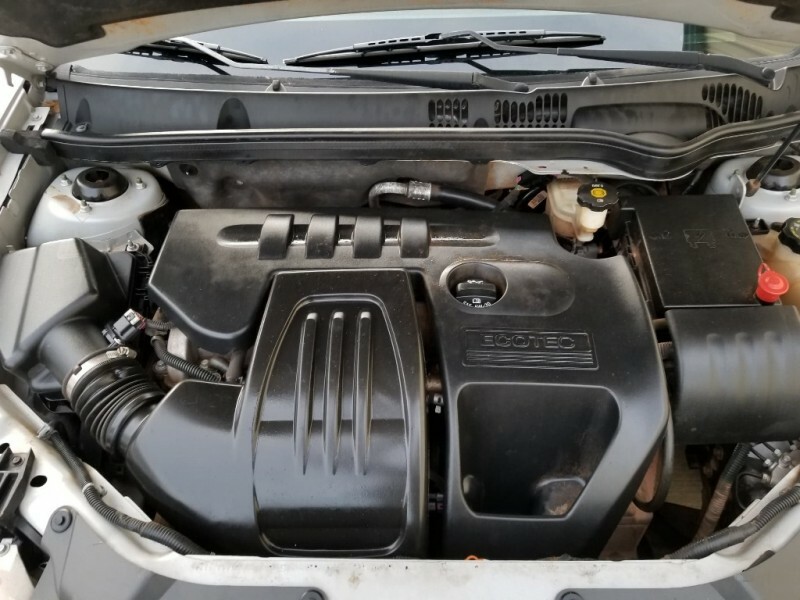 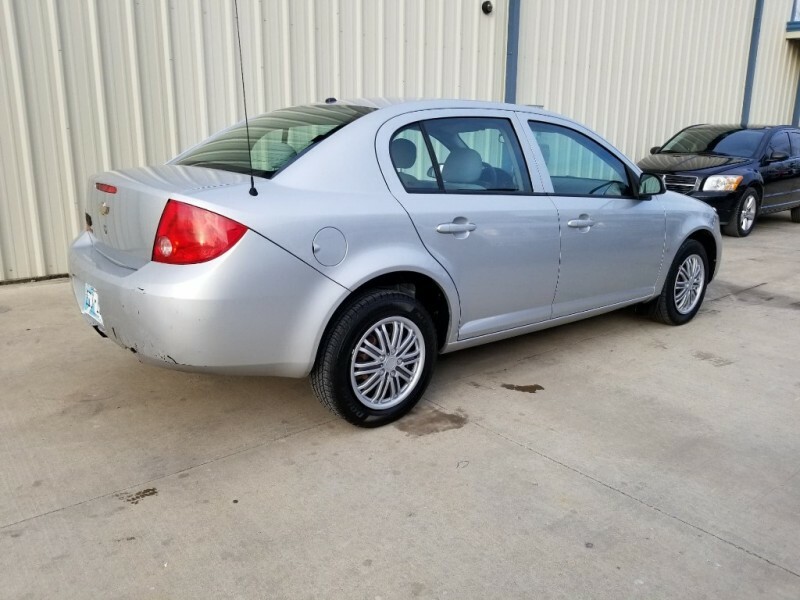 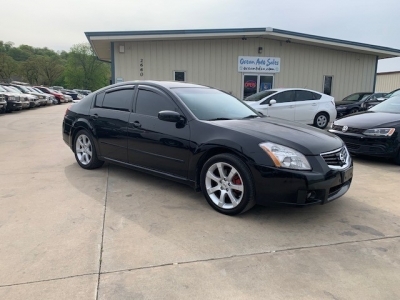 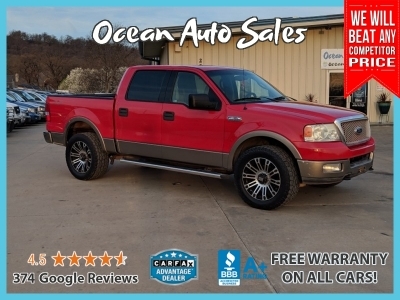 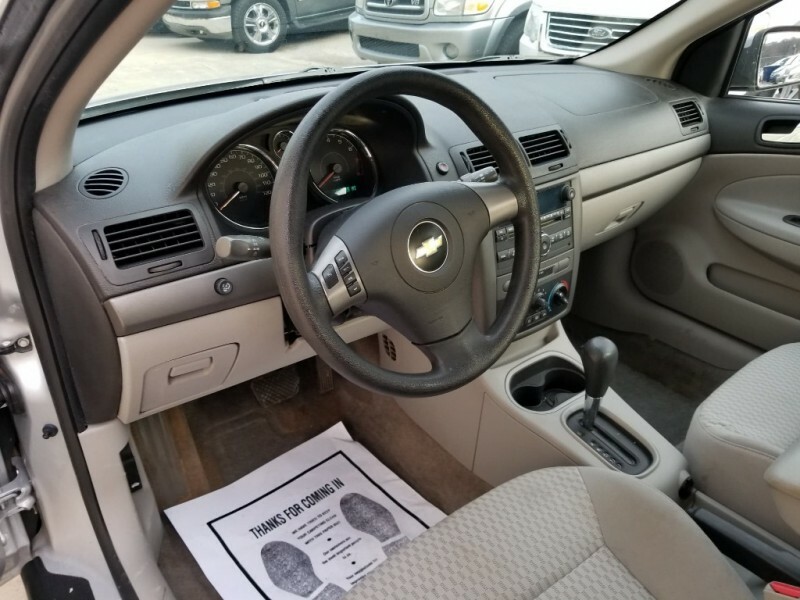 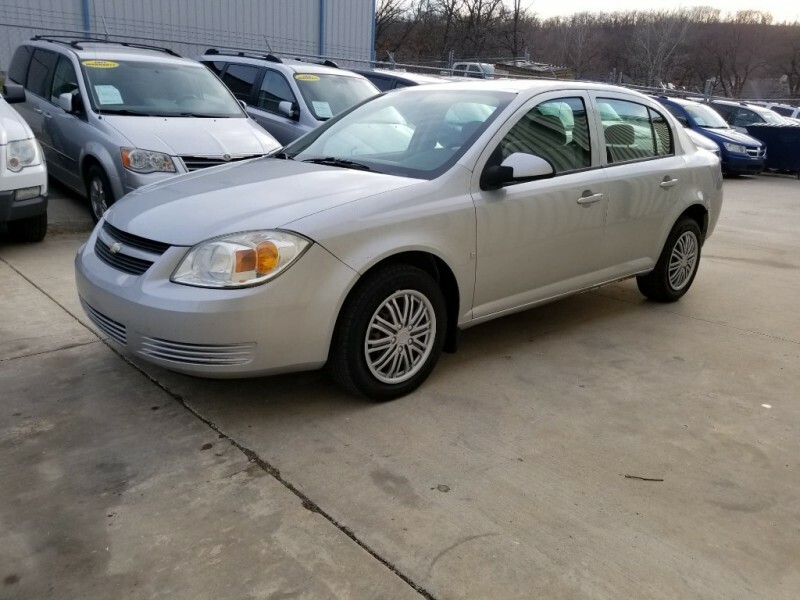 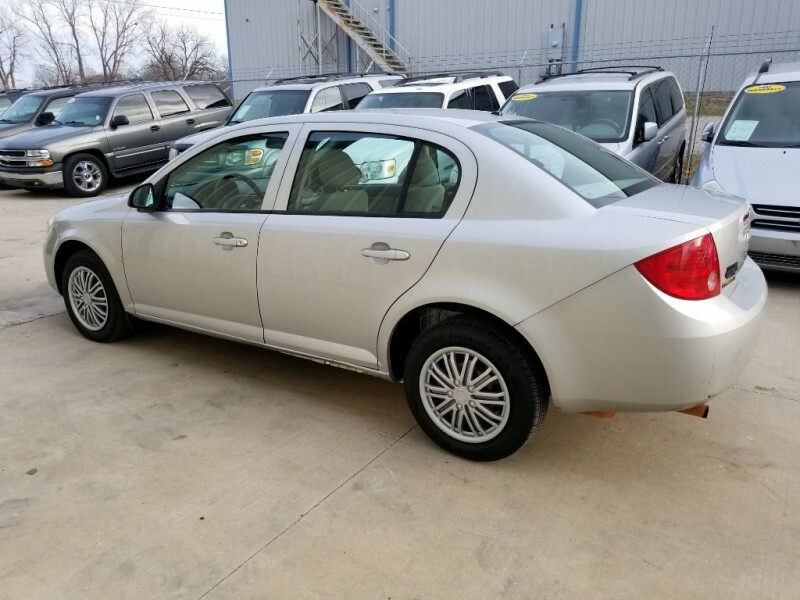 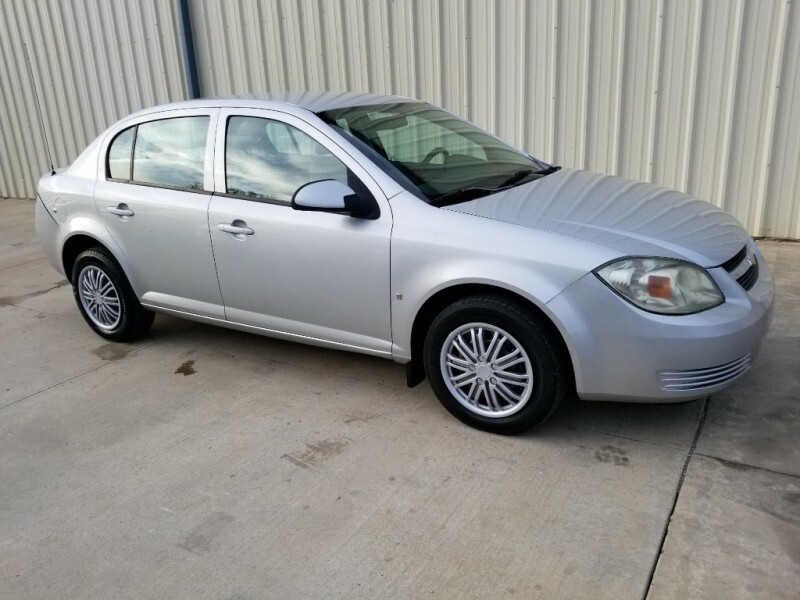 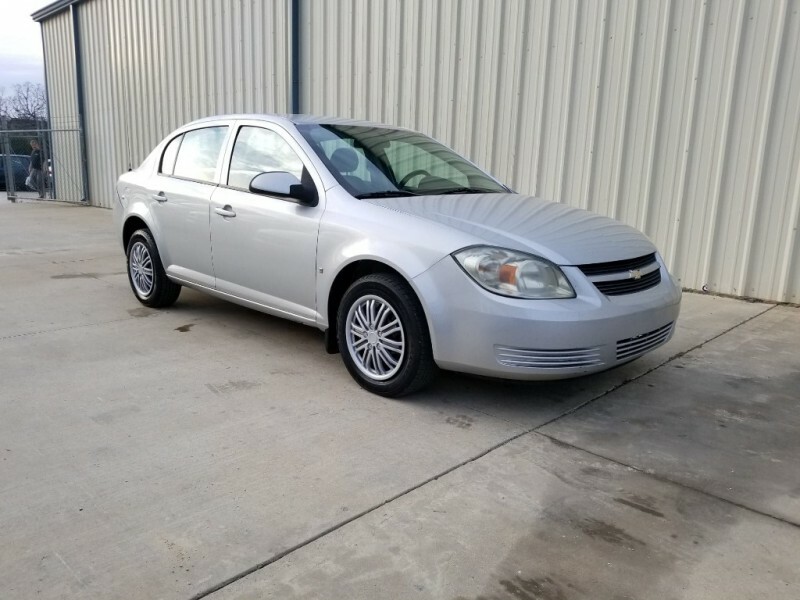 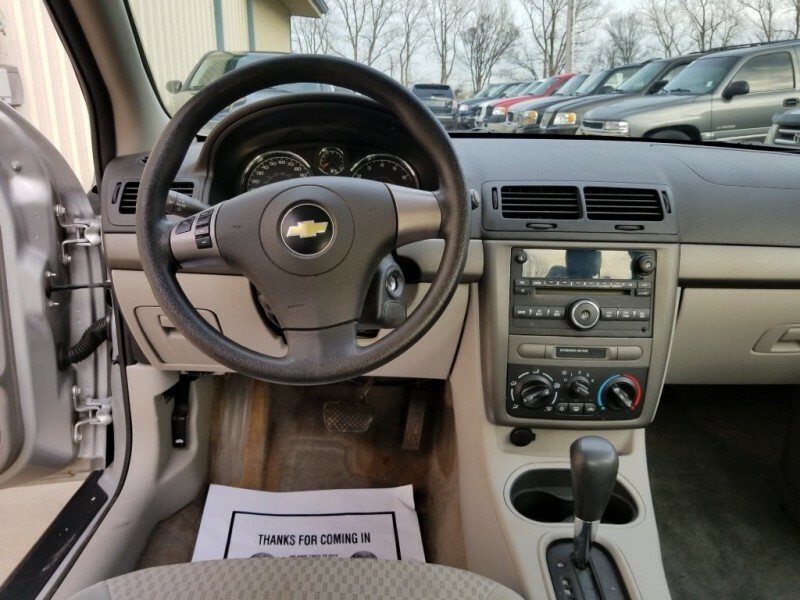 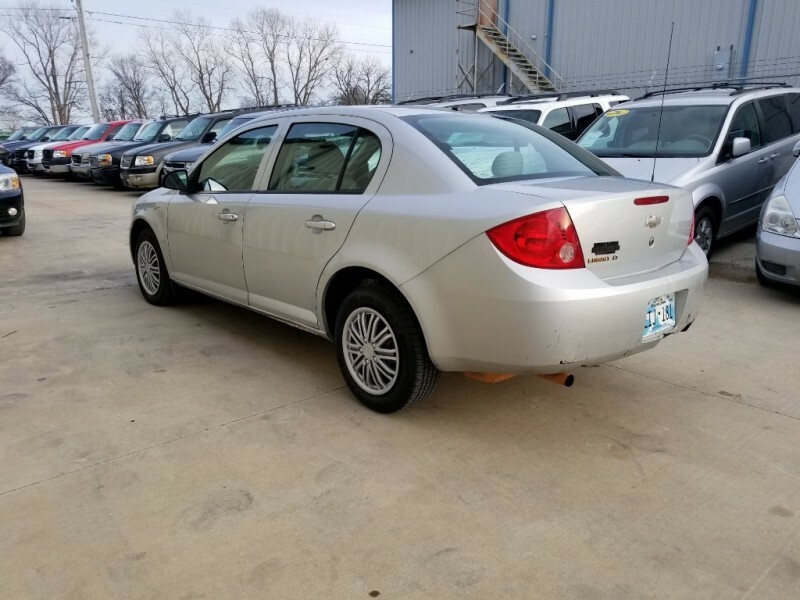 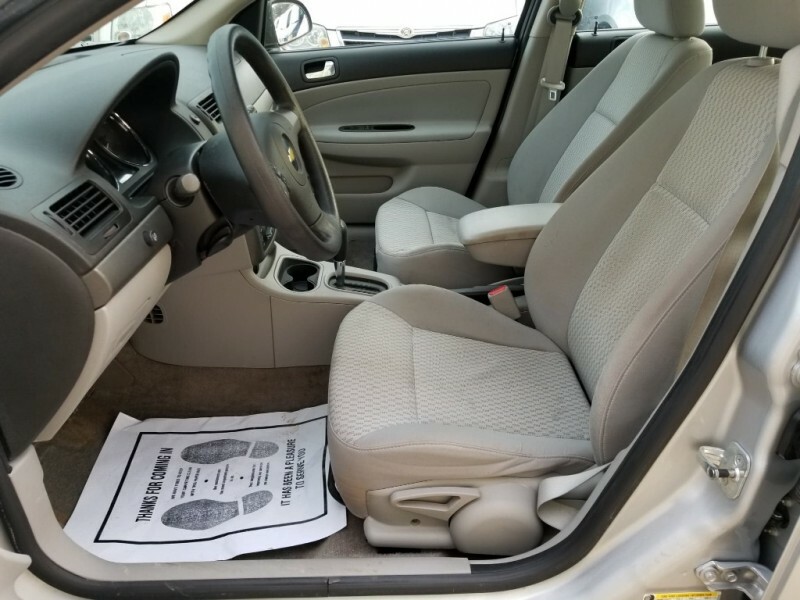 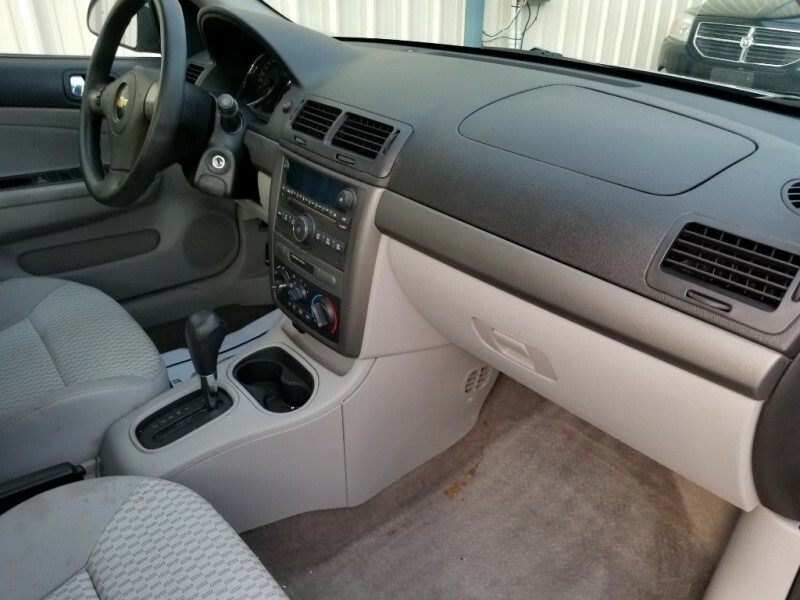 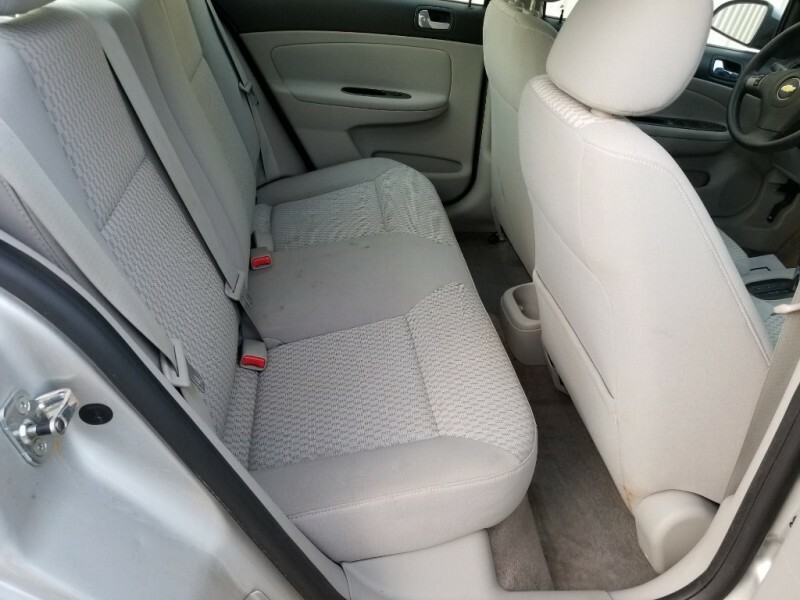 We have this 2008 Chrvrolet Cobalt LT now available, runs and drives great with 4 Cylinder Engine, Automatic Transmission, Cold AC, Good Tires, Cloth Interior, and much more. 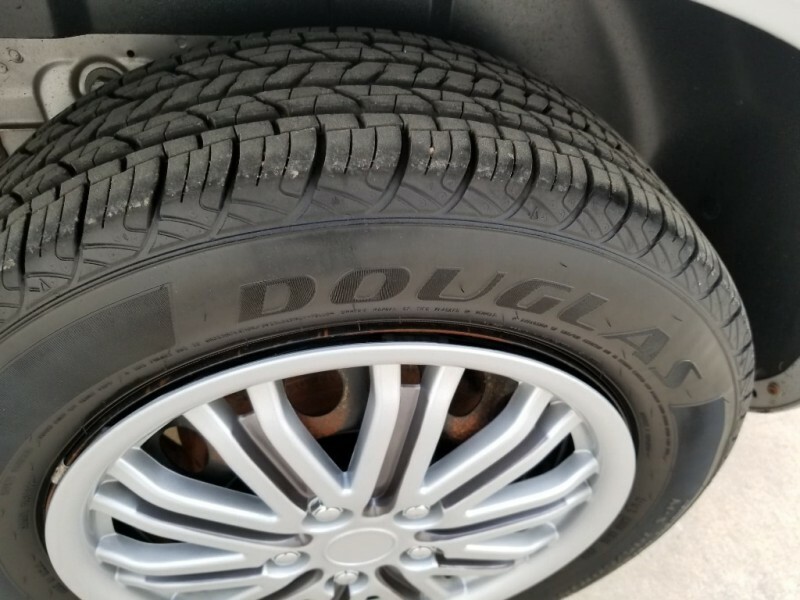 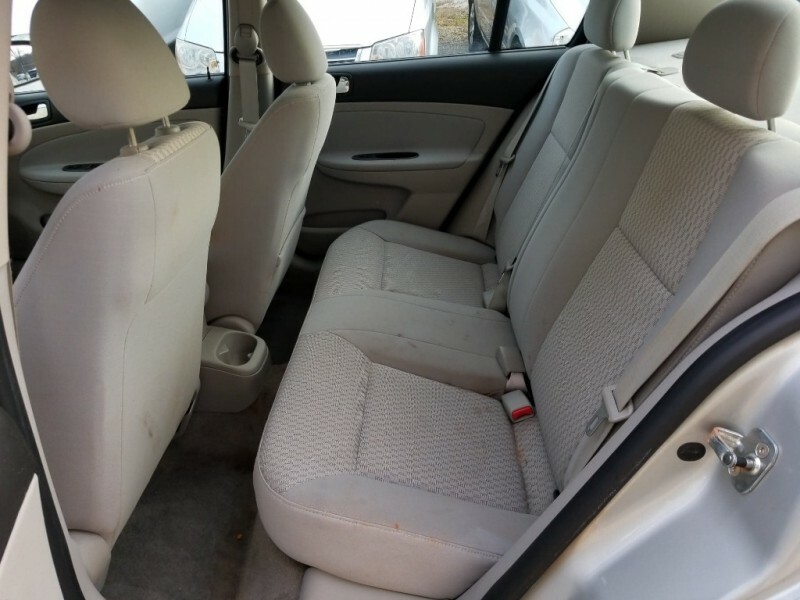 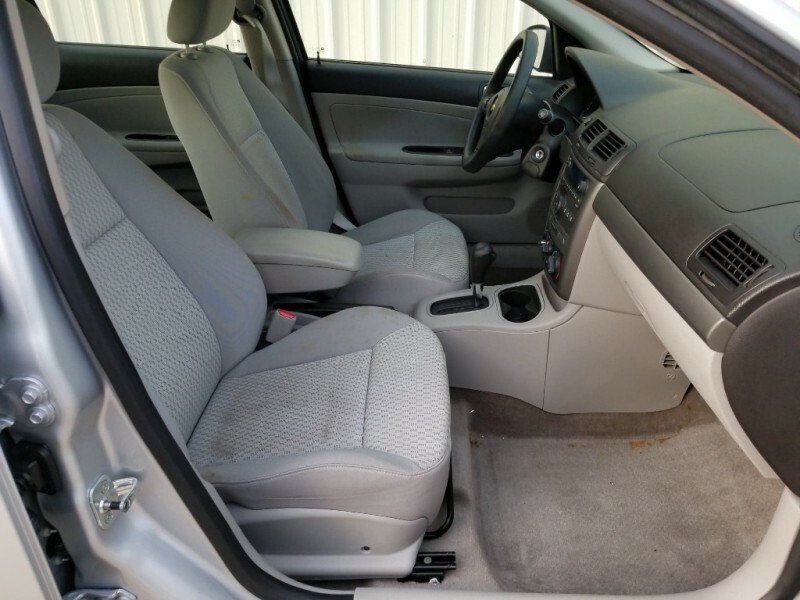 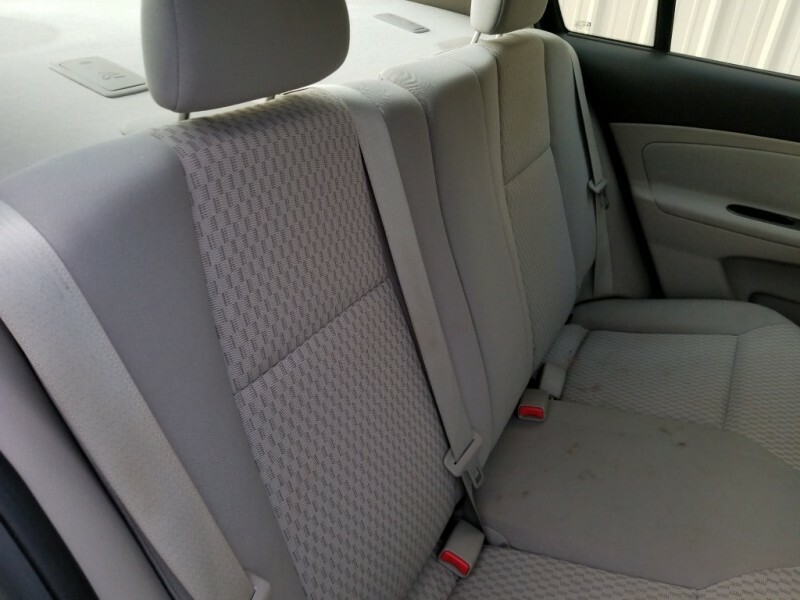 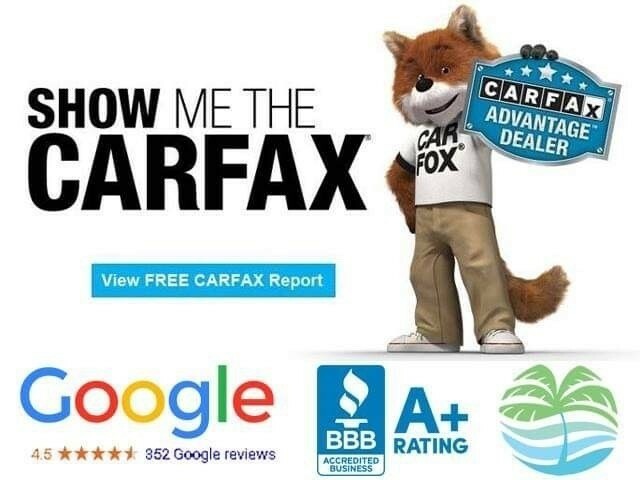 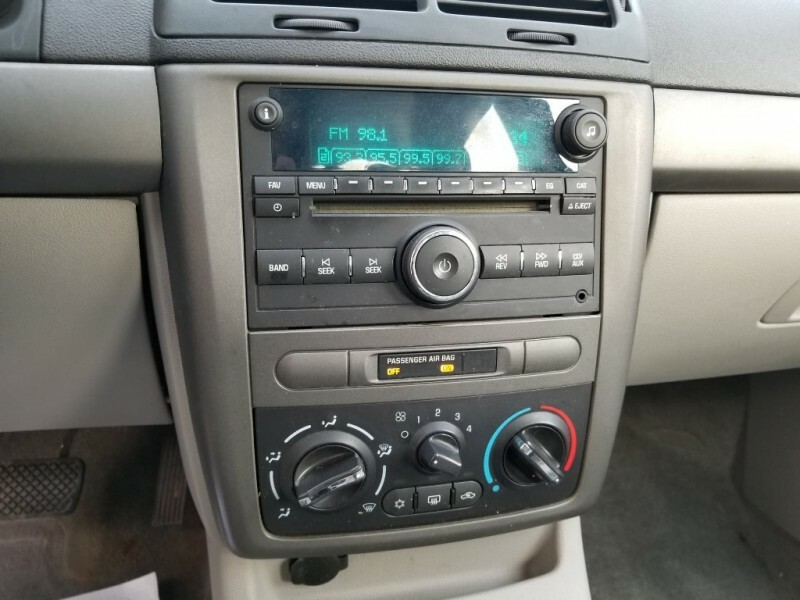 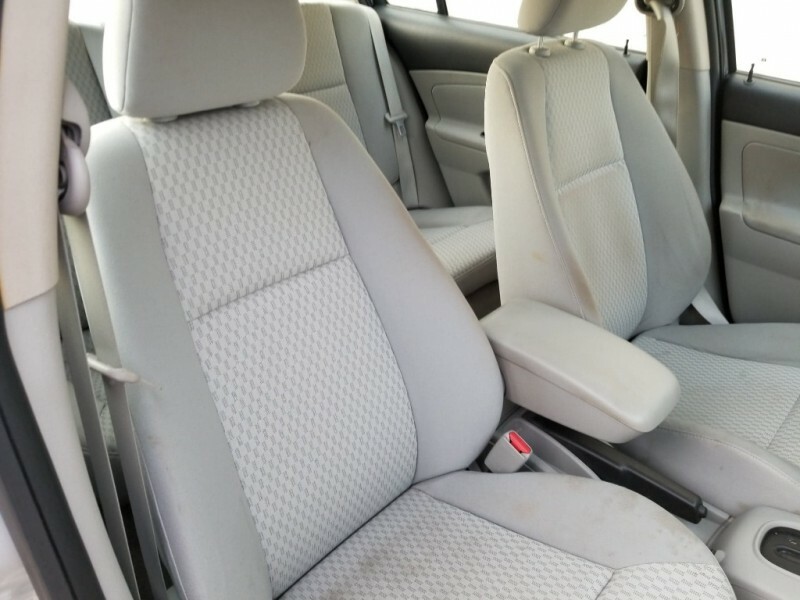 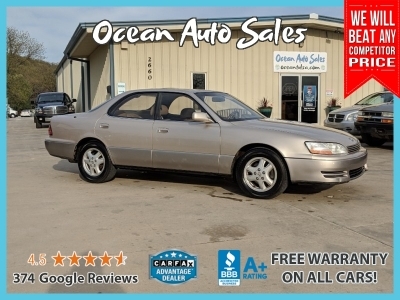 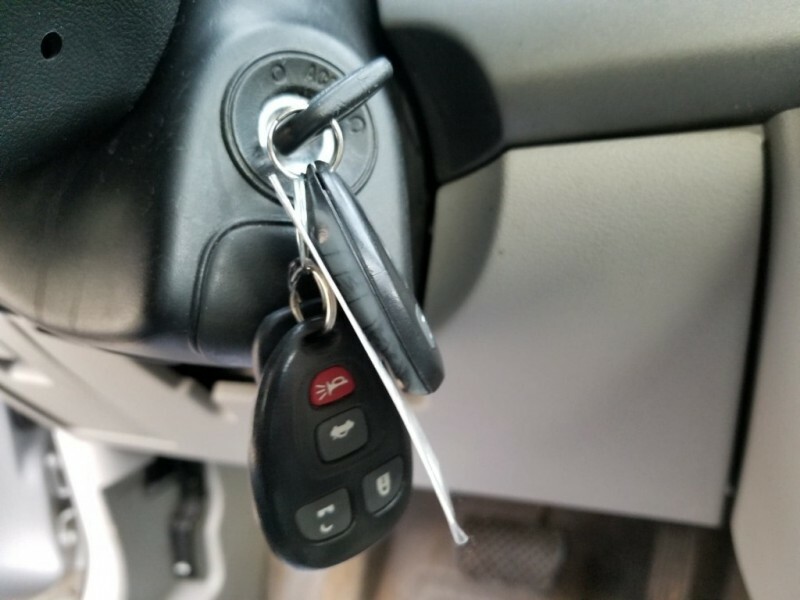 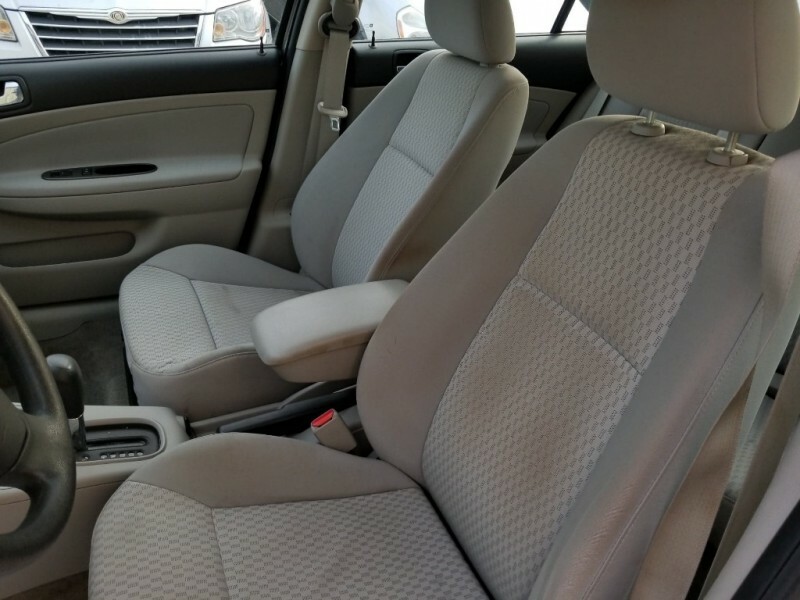 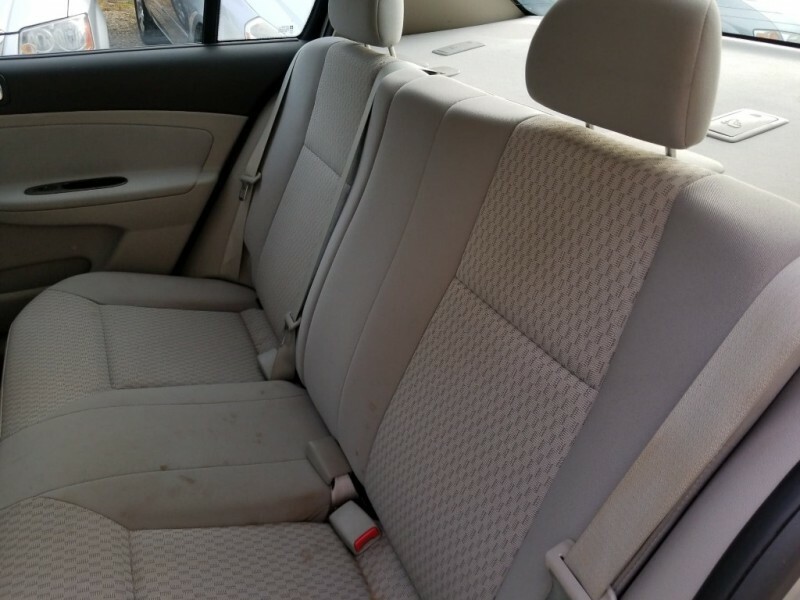 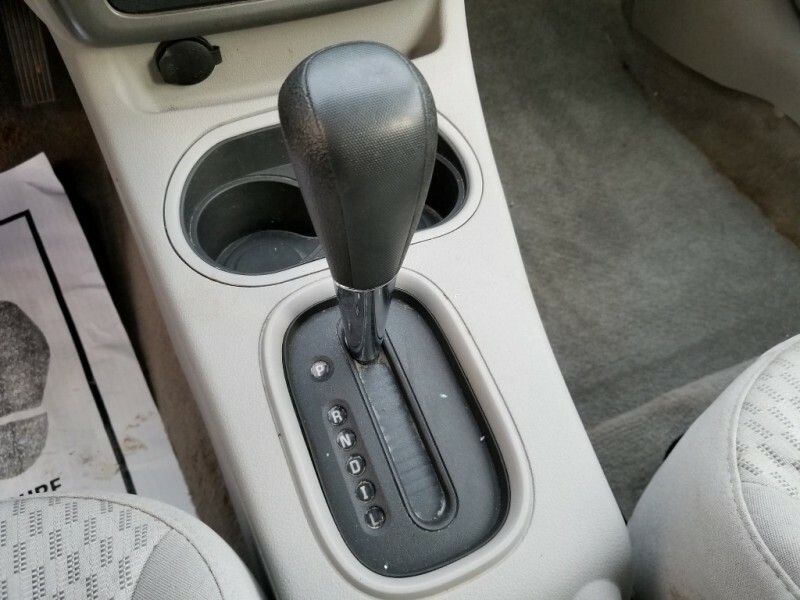 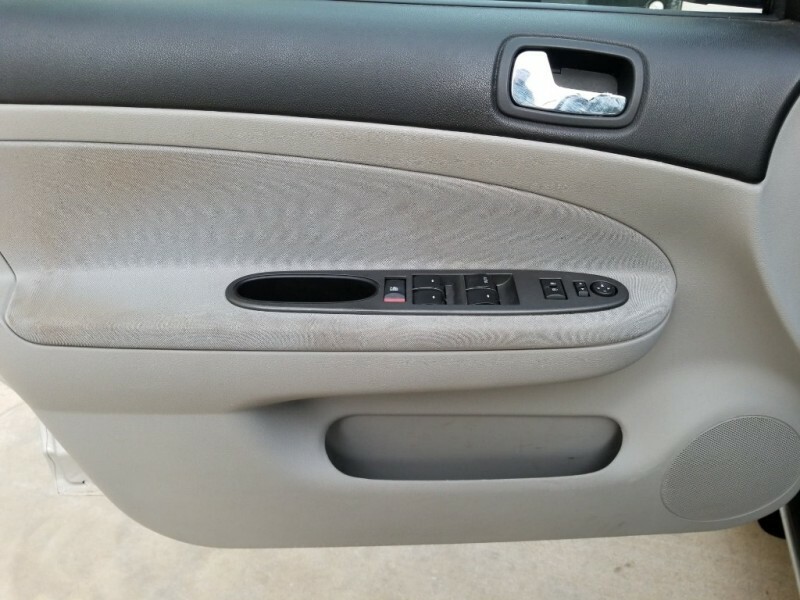 It has 194K Miles, rebuilt title, and has been inspected to ensure that it is a good, reliable car.